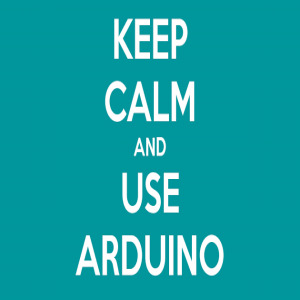 I need to control a thousand servos by using just a single Arduino Uno, and I'm planning to buy a Adafruit 16-channel PWM/Servo Shield or a TLC5940. But I've got a big doubt...is possible to control the rotation of each servo indipendently or I just can send an unique signal ( all the rotations are equal) ? I just can send an unique signal ( all the rotations are equal) ? Where do you need a thousand servos ? I Mike do you remember the membrane moved by 100 linear actuator ?!?!? I need the Arduino code ! That changes things from impossible to just very difficult. In essence it is just a collection of servo write commands. So it is not difficult for you to write. It is impossible for any one else to write because we do not know what you want to do and what you are doing it with.